Adding a new kitchen to your property, whether as a complete install or a humble refurbishment, has the potential to not only enhance the enjoyment you get from your home, but also add value to the price of your property should you ever decide to sell. As such, finding a kitchen fitter in Tunbridge Wells to help convert your current kitchen into the kitchen of your dreams is essential. At AC Installations, we’ve accrued over two decades’ experience in fitting and refurbishing brand new kitchens. Working with some of the biggest names in the industry – such as MFI, Homebase, and Wickes – has ensured that we’re accustomed to transforming any property, regardless of size or budget. When it comes to searching for a kitchen fitter in Tunbridge Wells, AC Installations represents the perfect choice. Of course, you don’t simply need to take our word for it. As well as having full Kent County Council Trading Standards Approval, we have a strong presence on industry renowned websites such as Check a Trade and My Builder. Across these websites, our past clients are able to leave reviews and testimonials relating to previous projects. As such, you can discover exactly how reliable and affordable we really are. 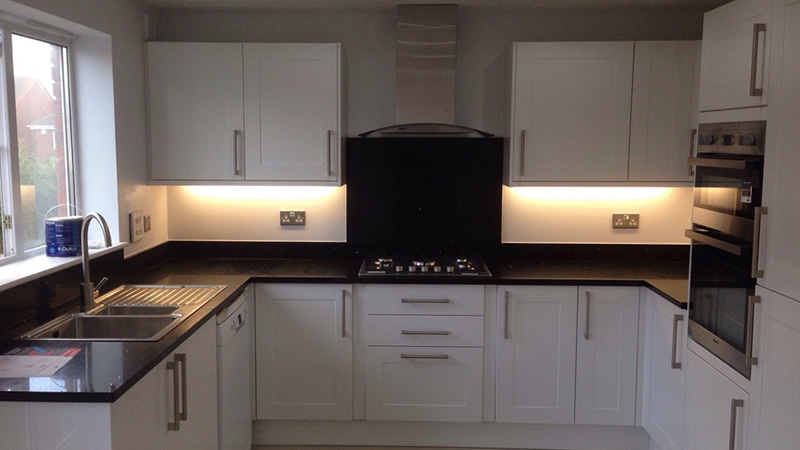 If you’re in the market for a kitchen fitter in Tunbridge Wells but are unsure where to head, or perhaps you’re looking around for competitive quotations for all your kitchen-fitting needs, why not contact AC Installations today? We’ll be delighted to answer any questions you may have and provide you with a no obligation quotation for any work required. Simply call today on 07718 622940.